NGK is renowned for the quality of its products which are used by thousands of drivers on Ireland’s roads. The company is an original equipment supplier to most of the world’s leading vehicle manufacturers with whom it works hand-in-hand to produce parts that are manufactured to meet their specific requirements. The company invests around eight percent of world turnover into R&D to ensure that it can constantly develop spark plugs, glow plugs and NTK Lambda sensors that deliver optimum performance and reliability. NGK’s spark plugs feature in Ford’s new award-winning 1.0-litre EcoBoost engine which was recently named 2012 ‘International Engine of the Year’ after being praised for its impressive fuel efficiency and low CO2 emissions. The small, high-tech, three-cylinder engine also received two other awards – ‘Best New Engine’ and ‘Best Engine Under 1.0-litre’ – in the prestigious awards presented by Engine Technology International magazine, based on votes cast by 76 journalists from 35 countries around the world. This is the first time Ford has won International Engine of the Year accolade in the 13-year history of the awards which saw the 1.0-litre EcoBoost engine attain the highest score ever. Its new Focus 1.0-litre EcoBoost 100PS delivers best-in-class fuel efficiency of 58.9mpg and CO2 emissions of 109g/km. The 125PS model returns 56.5mpg with CO2 emissions of 114g/km. NGK spark plugs were also selected for BMW’s first-ever four-cylinder turbo-charged engine, the new N20 engine which replaces the N52 six-cylinder model. Its Iridium plugs will be used in a host of many popular BMW models, including the 320i, 520i, 528i, X1 xDrive 20i, X3 x/sDrive 20i and Z4 sDrive 20i. However it is not only the drivers of new cars that benefit from the company’s technical excellence as the same quality OE parts are available in the aftermarket. With NGK, Irish consumers can be sure they are getting the correct-fit spark plug to meet the vehicle manufacturers’ performance criteria for their particular model. VMs would not ask the company to supply specific individual spark plugs if they thought that a shorter range would work as efficiently. And NGK says there is a great opportunity for garages to increase their spark plug and glow plug sales. The company says there is a tendency for some garages not to replace spark plugs to keep the price of the service down, but says the replacement of spark plugs should be part of the service as they play an integral role in a vehicle’s economy and emissions’ performance. A misfire of a spark plug can allow air-fuel contamination and damage and shorten the life of the vehicle’s Lambda sensor and catalytic converter. The company also says it is important for distributors to educate garages on the importance of maximising glow plug sales by advising that instead of changing one faulty glow plug, they should ‘upsell’ by replacing all of them. If one plug has failed it is extremely likely that the remaining plugs will shortly suffer a similar fate. By replacing the vehicle set not only will the tight emissions legislation be complied with but as the glow plug is now an integral part of the engine management system the starting and cold drive quality will be kept at its maximum. The company says it has never been more important for an installer to fit the correct specification plug and advises fitment of glow plugs manufactured to OE specification or above – as all its plugs are. 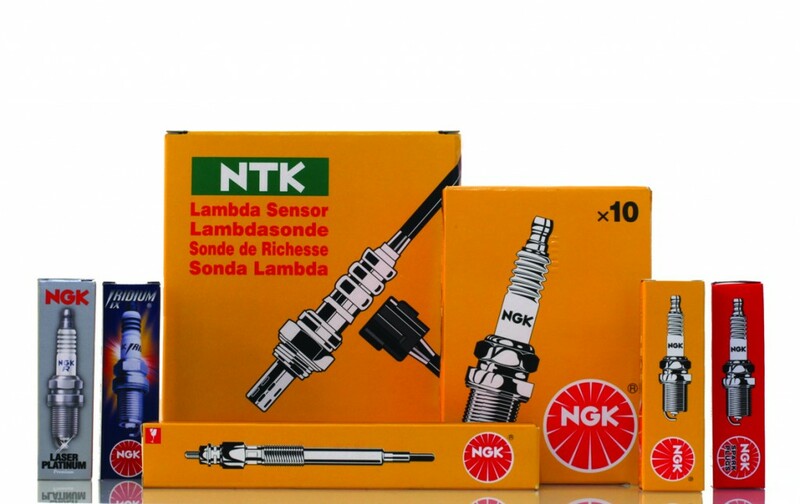 NGK Spark Plugs (UK) Ltd realises that garages need the right support to maximise sales – and central to this is training. Tim Howes, NGK Spark Plugs (UK) Ltd Deputy General Manager – Supply Chain & Technical Service, said: “Our e-learning programme is ideal for garages who want to find out more about our market-leading products. E-learning provides detailed information supported by high definition graphics and informative animations. It has an application for users to monitor and track their learning process with a quiz at the end of each main chapter and the opportunity for topic-specific feedback. Users are also able to receive certification for their work. 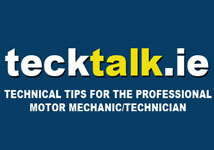 Not only does the company supply on-the-ground technical training support for its garage customers and their staff, its website ­– www.ngkntk.co.uk – also features essential, additional technical information about the company and its products and services.